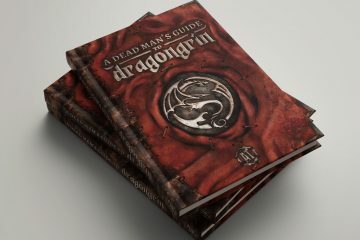 MORIARTY, NM – Independent RPG publisher and backyard wrestling enthusiasts Absolute Tabletop made history today when their most recent Kickstarter project, A Dead Man’s Guide to Dragongrin, hit a staggering, record-breaking negative funding number. 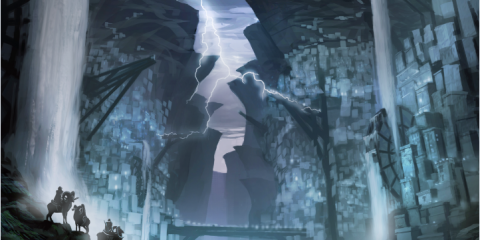 Billed as “a new kind of campaign setting guide for both players and game masters,” the Kickstarter for A Dead Man’s Guide to Dragongrin started off unassumingly when it launched on March 20, but soon plummeted into irreparable failure only minutes after launch. The never-before-seen event has been dubbed by Kickstarter spokespeople as a “Sultan’s Banana,” an internal, technical term for a paradoxical thought experiment that existed only in VR simulations until now. 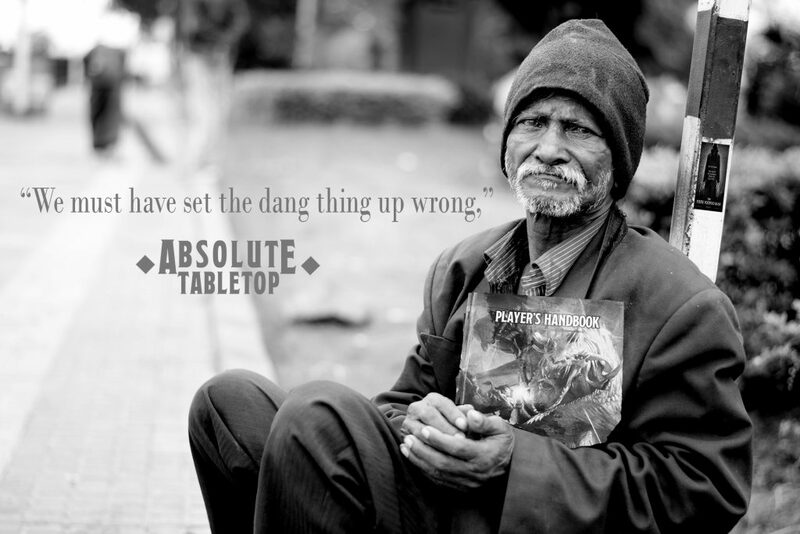 Following exactly zero of Kickstarter’s best practices, Absolute Tabletop continues to fail miserably on the popular crowdfunding platform. 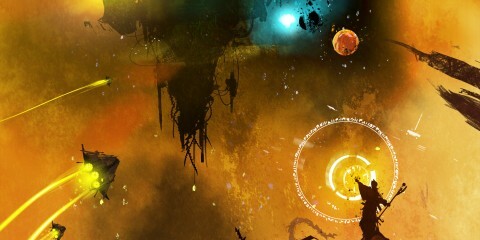 The four founders, who initially created the company as a way to launder money for their less-than-lucrative third-party chicken tender business, described their funding strategy as “root beer,” “Marvel comics,” “the Witching Hour by Doctor Smoke,” and “anything by Paradox Interactive,” seemingly responding to a formal inquiry with an unrelated list of their favorite stuff. 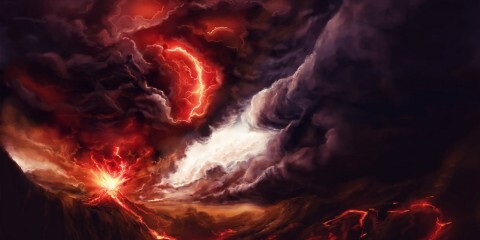 “What we’re seeing here is an anomaly,” said financial expert Jonathan Brule, PHD. “If this book funds, I’ll eat that coffee table.” He then pointed to a nearby coffee table, which appeared to be primarily constructed of particle board. A difficult challenge, but one Brule was confident in committing to. 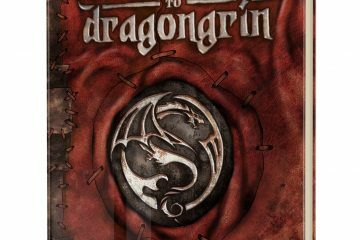 At press time, A Dead Man’s Guide to Dragongrin was at a record-breaking deficit of -$365,000, and was announced to be in the running for the first Darwin Award ever granted to an inanimate, written work. Happy April Fools everyone. Joking aside, thank you so much for backing A Dead Man’s Guide to Dragongrin and helping us blow past our funding goals. 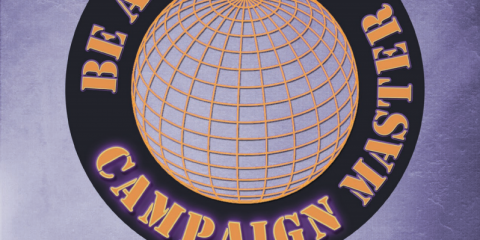 The campaign is still live. If you’d like to pledge, you can do so here, and don’t worry, only about half of this stuff was true.